Etsy Friday- Summer Edition – Illusion is the first of all pleasures. And now, we turn to #6 Summer Sports. Sports are really something I only pay attention to in the summer. I LOVE going to baseball games and sitting in the sun drinking beer for four hours or getting up early on a Saturday and getting some golf in before the coolness burns off or spending a whole day canoing down a peaceful creek. 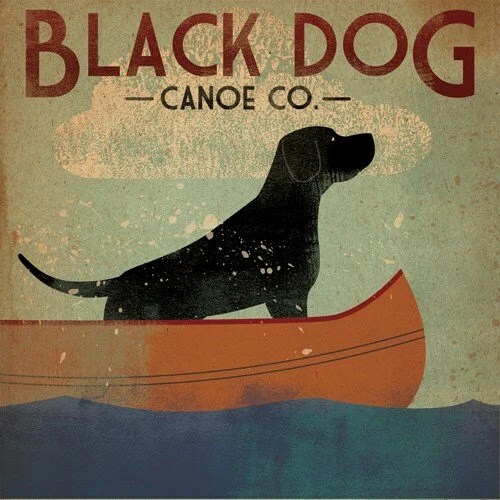 I love this black dog illustration by Grumpy Buffalo. What a nice piece to have hanging in your house year round to remind you have those sunny canoe trips of summer. 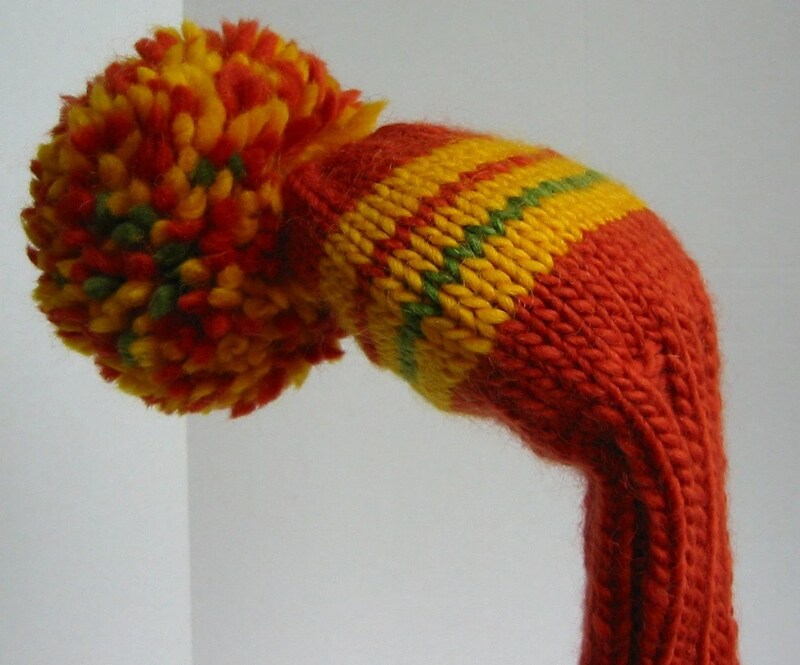 I keep meaning to knit myself golf club covers, but I don’t use woods much, so I haven’t had the need. I love this golf club cover by Winks Knits. 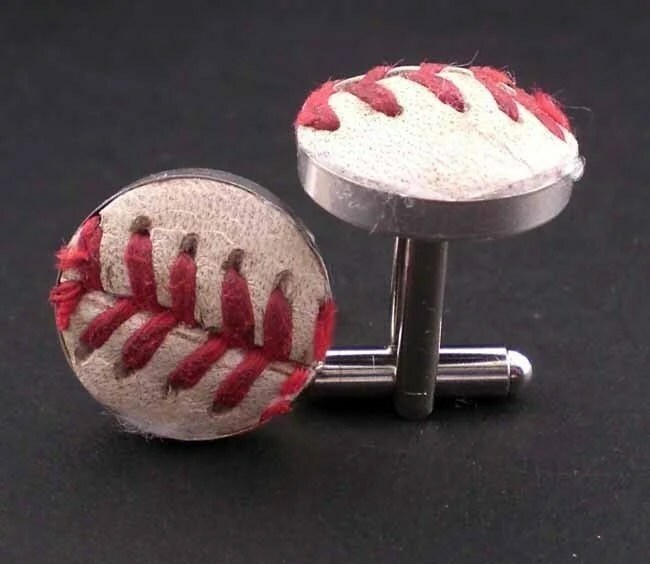 If my husband wore french cuffed shirts I would buy these baseball cufflinks by QA Create for him in a second. They are made from REAL BASEBALLS! While I was golfing a few weeks ago, I was totally thinking about how I’m really missing an argyle sweater vest in my life. I mean- being a knitter and a golfer, it just seems like a given that I NEED one. Luckily I can buy this one. How awesome would I be on the golf course in this rad argyle sweater vest by Ginger Mixed Media?! One of the best things about canoing is the picnic you have to have in the middle of the day. 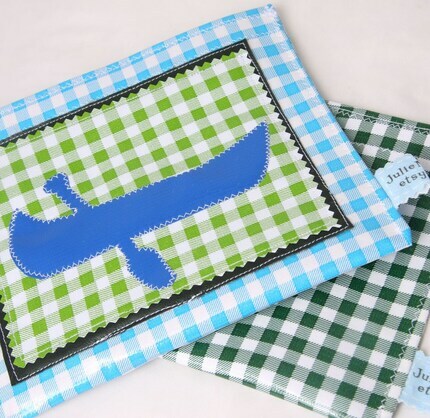 These snack bags by Julie Meyer are made of oil clothes, so they’ll keep your food safe from splashes, but you might lose it if you tip! Have a great weekend! 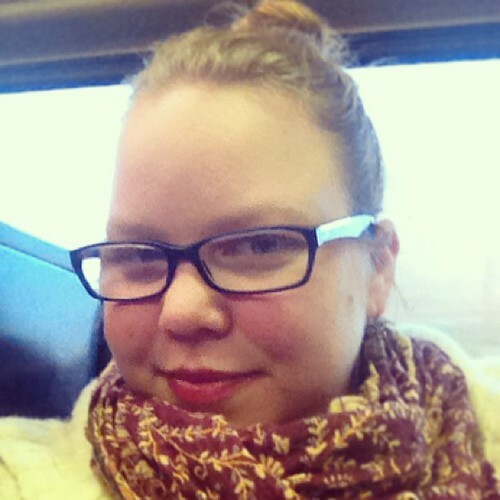 I hope it’s nice enough to get outside! This entry was posted in Cooking, crafts, Design, Fine Art, Jewelry, Knitting, Photography, Shopping. Bookmark the permalink. The best thing about golfing is eating lunch at the club house afterwards! Thanks for featuring my golf club headcover! I’ve yet to sell one, but that’s ok, because I’ll use it myself eventually! Pingback: Etsy Friday- Summer Edition « Illusion is the first of all pleasures. Pingback: Etsy Friday (On Thursday) Summer Edition « Illusion is the first of all pleasures.